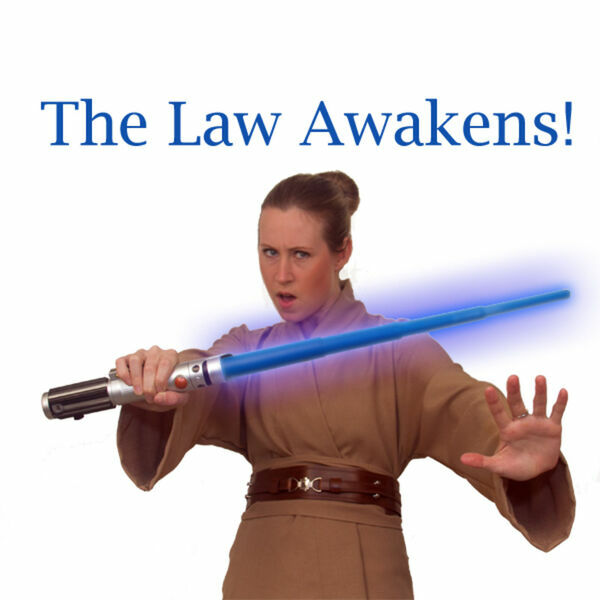 The Legal Geeks - The Law Awakens before The Force Awakens! Nothing says the holidays like Star Wars! For our 2015 Holiday Special, I discussed all things Star Wars and the Law with the Artificial Intelligence and Robotics Interest Group of the Santa Clara County Bar Association High Technology Law Section, and the Artificial Intelligence and Robotics Committee of the American Bar Association Section of Science & Technology Law. Tune in to hear classic Star Wars legal issues, from Darth Vader on Contracts, whether Medical Droids can commit malpractice, to Obi-Wan’s Defense of Luke Skywalker.